A healthy lifestyle dating app. Finally. Say yes to new adventures — find your fit on Datefit. Right to like. Left to pass. Finding your perfect fit starts with a swipe of the finger. Like who you see? Swipe to the right. Or, simply swipe left to pass and move on to your next potential match. Really like the person? Swipe up to WOW them and let the person know you would like to get a conversation started. When two people "like" each other, it's a fit! And don't worry, only people you match with can message you. Still not sure? 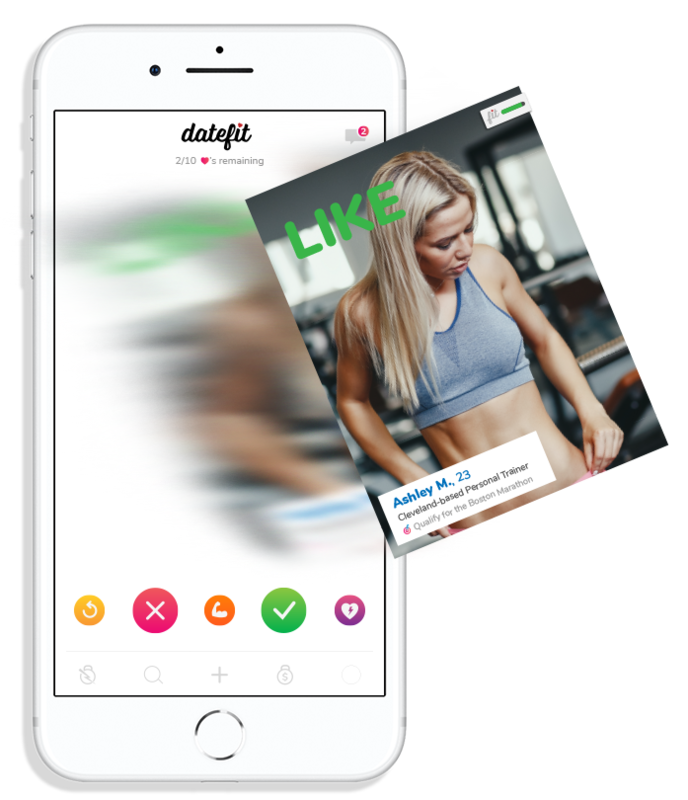 Learn more about the Datefit app here.